After getting roasty toasty, we mingled with other event attendees. 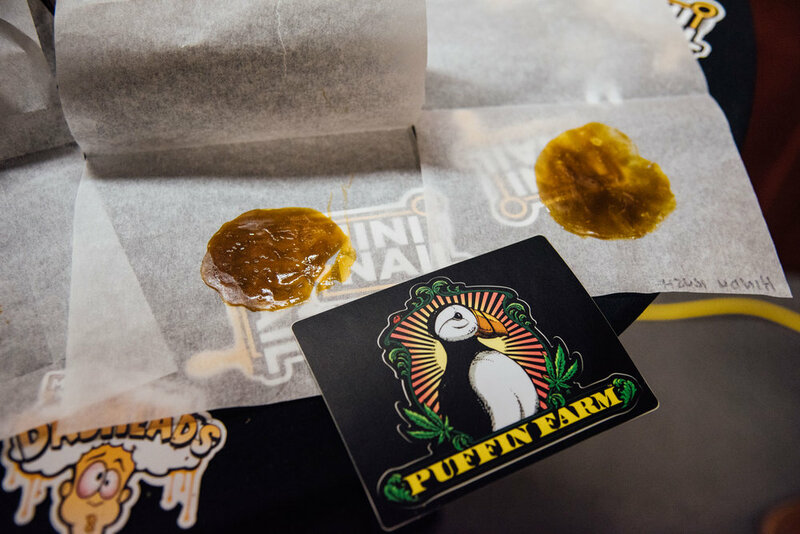 We met @BryanOfCannabis (who gave us a delicious distillate dab), caught up with immunotherapy scientist @mfjane and took pictures with our friends at Puffin Farm. Next on the docket? Award time! Lazy Bee felt especially honored to take home two awards. 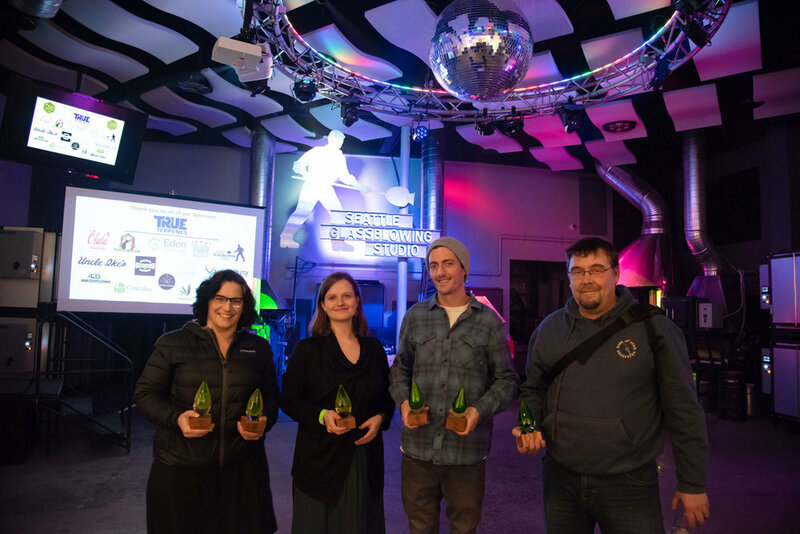 We won Best BHO: Earth for our WiFi OG and Best Vape Cart: Fuel for our Gelato. 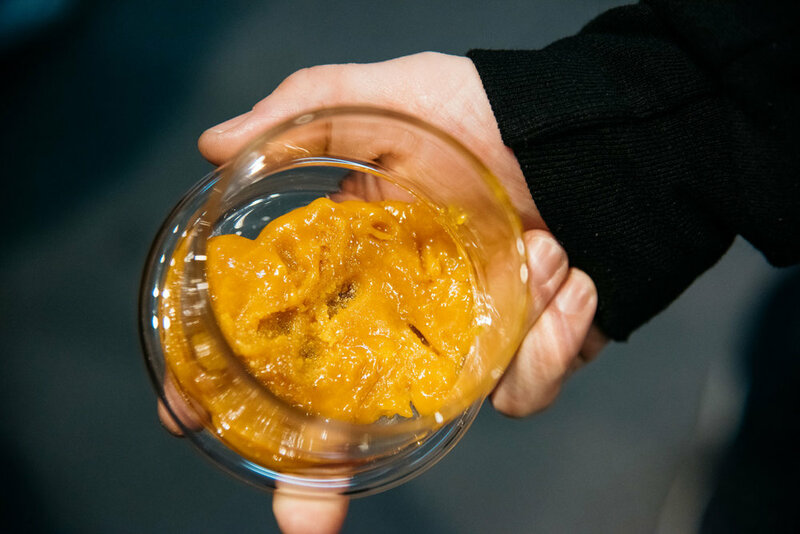 If you are in i502 retailers, keep a lookout for these flavorful extracts. We wrapped our evening with a little more Olala, only this time we enjoyed their orange soda. 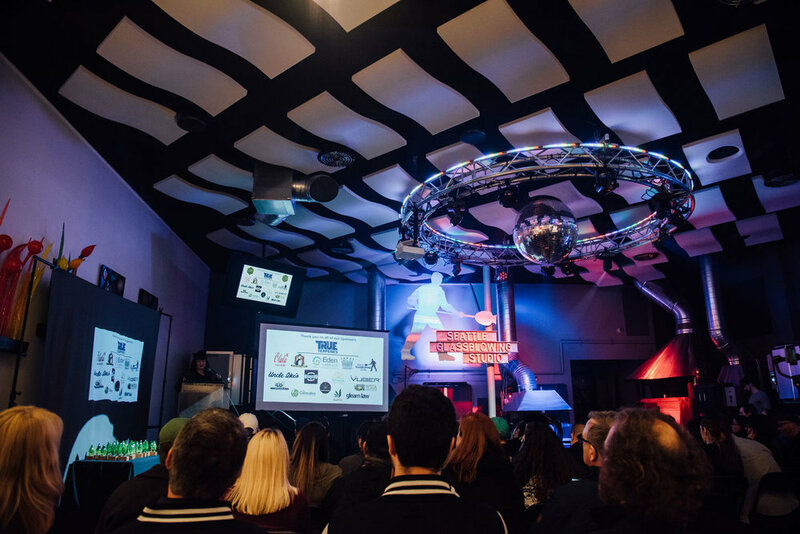 As the event came to a close, we felt appreciative to call this our “job.” Lazy Bee Gardens looks forward to bringing consumers and patients even more terp filled products for years to come!